There are currently no paid opportunities available. 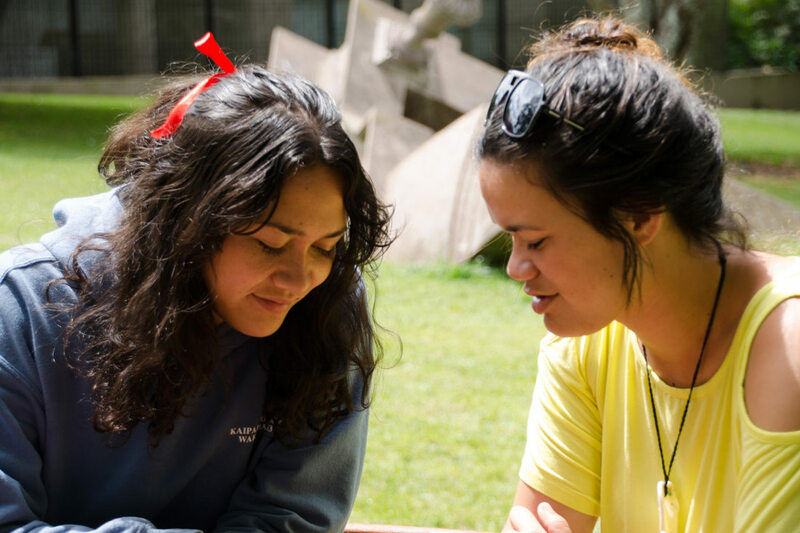 Youthline runs internship programmes in some centres for those completing tertiary studies who are looking to get some work experience. To find out more, email supportcentre@youthline.co.nz.